Do you find yourself in transition–either fresh out of college, changing careers, in mid-life or about to retire and you just aren’t sure which direction to head–what’s next for you? Does the indecision leave you confused, unable to act, feeling stuck? You want a passionate, purposeful life, but can’t figure out how to get there. You want to find meaning in your life and make an impact on the world with your gifts that you have dreamed of for so long. Your heart aches for something more. Suddenly very conscious that life is short, now feels like the time to make changes before it is too late and life passes you by; before you lose the ability to do so. But it’s frightening—life has become very comfortable and it is complicated to change; the unknown is well…unknown. I hear you. Diane Ingram calls herself a Coach; I call her a Miracle Worker! After years of career confusion and an inability to find my place in life, a friend suggested I work with Diane. I was skeptical and deemed myself unworkable, but hopelessness led me to give it try. Working with Diane is the best decision I’ve ever made. Diane is endlessly supportive, kind and motivating. She asks all of the right questions to reveal the true voice within; a voice I would not have found without her. By the completion of her program, I had started my own business doing what I love and could not be more excited for the future. If Diane can help me, she can help anyone. I don’t know where I would be without her. I support you in taking the hard steps from where you are to where you want to be in life. I help you get clear on what you want, we create a plan with action steps to get there and I cultivate courage and confidence in you to take those critical steps to create the life you desire. I have been through years of therapy with little positive results. I made more progress in the year or so of coaching than in all those lost years of counseling. Although I have trust issues, I was able to completely trust Diane. I could talk freely about anything. It was a safe place to work through problems and I was finally able to experience relief for the first time in my adult life. This program was so effective, I brought my two daughters and son, who Diane helped tremendously. A trained coach, with a degree in psychology and human development that champions your dreams. 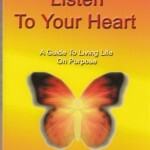 Clarity of your life purpose and how to express it powerfully to build a meaningful and fulfilling life. A clear plan with specific action steps to take to fulfill your vision and live your potential. Many surprising and wonderful insights along the way about who you are and what you want for your life. Ownership of your skills, talents and gifts, recognizing your ability to make your impact in the world. A network of people who believe in you and support you in moving towards your destination. As a single parent I found myself stuck in an unfulfilling and dead end job that didn’t allow me enough money to support my family. With Diane’s support I was able to overcome the roadblocks to going back to college as an older student. She helped me focus on my goals and break them down into less fearful and more manageable steps. Two years later I have the career of my dreams and have increased my salary by 80%. It was a major transition that I could not have done on my own. I have been a coach for ten years and am a certified Success Coach though the Success Unlimited Network, LLC, an intensive program that works with clients holistically. I am credentialed by the International Coach Federation at the second highest level: Professional Certified Coach. I have a Bachelors of Science Degree in Psychology and Human Development from Ohio University. 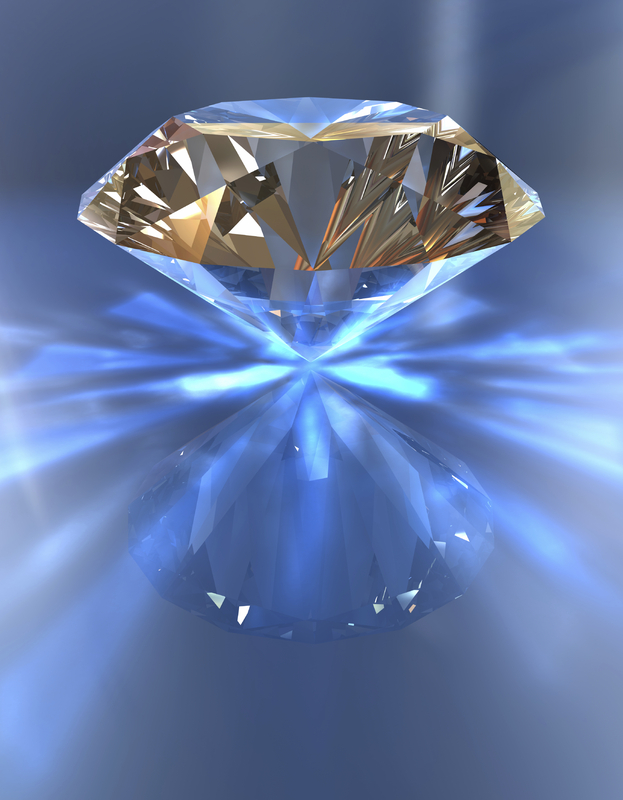 I am a student of the Ridhwan School Diamond Approach, which is an ongoing rigorous study of personal and spiritual development. I have been studying human development and human potential both in and out of the classroom for some forty years. I have a deep passion for supporting people to reach their potential and live a fulfilling life. The tendency is to want help in moving forward, but to put off beginning, saying “It costs too much” or “I can do it on my own.” That is the voice of fear–fear of beginning something new, fear of not knowing how the changes will impact you life, fear that holds you back from taking action. I can assure you that you are in complete control of this process. You determine the pace at which you move. Once you identify the source as fear, it goes from being an insurmountable brick wall to a doorway to step through. Imagine yourself six months from now, having made the changes that bring meaning and fulfillment to your life in a way that has so far proved illusive to you. Just think of where you could be this time next year! Clients typically regret having waited so long to ask for help and take action on their dreams. They feel love and respect for themselves for finally doing so. When I first started the coaching program, I didn’t know what to expect and was very nervous. I thought it would be like therapy, focusing on negative things. Every session was positive and taught me about myself. I felt Diane really heard me and would take as long as I needed to learn how to love myself, stay with my feelings and drop being judgmental of myself. 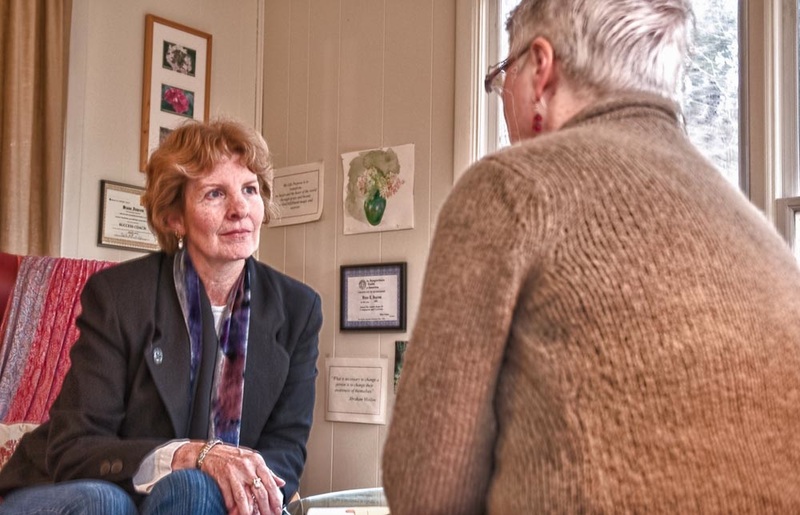 Diane is a wonderful, warm, caring person and I think everyone should have the experience of this coaching program. Ten one-on-one coaching meetings, up to two hours in length, every other week in order to have time to put into consistent action what you have learned about yourself. E-mail and phone support is available between meetings. Meetings by Skype video calling, by phone or in person in my home/office in Pawling, NY. A notebook which includes processes for Life Purpose, Support Network, Re-Careering, Time Management and others, a chart to track your Well Being qualities, Results Game and Guidelines for Living. A place to write your insights, commitments and intended results. This book becomes a rich record of the progress you make in the program. 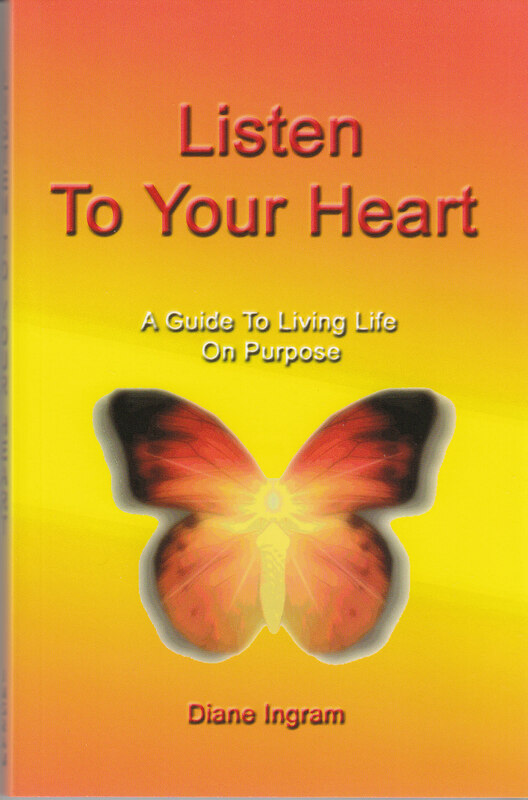 My first book “Listen to Your Heart: A Guide to Living Life on Purpose”, which supports and motivates you to make the changes your heart desires and to live a purpose filled life. My original song lyrics included for inspiration and a written, guided mediation for relaxing and centering. Contact Me for a Free Consultation to determine if we are a mutual fit and can work together to get you where you want to be. 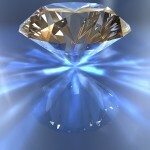 I set aside a limited number of hours for one-on-one coaching clients, due to speaking, writing and other commitments. I currently have a few open slots, so call now to secure one for yourself. Call for information on my coaching program for students, which is formatted a little differently. Corporate clients get a 10% discount when enrolling 5+ clients. My guarantee to you is that you will significantly progress toward the achievement of your goals. You will be clear on what supports you in being successful. You will have greater knowledge, understanding and love for yourself and your life. I don’t guarantee transformation, but reading the testimonials below, you will see that clients almost always experience transformation in this process. I was amazed at the difference between my ideas and goals at the start and what I ended up with. The result was much deeper and broader than what I had envisioned. I started with one specific goal, and what resulted is in many ways transformational. Although my goals were achieved along the way, they turned out to be just a small part of what we accomplished. This experience was one of the best things I ever did for myself. It presented an opportunity to assess my life and create changes that have made all the difference. After just three coaching sessions with Diane I got what I spent years in therapy trying to work through—incredible. Life coaching with Diane has value for everyone, no matter where you are in your life. As a single parent I found myself stuck in an unfulfilling and dead end job that didn’t allow me enough money to support my family. With Diane’s support I was able to overcome the roadblocks to going back to college as an older student. She helped me focus on my goals and break them down into less fearful and more manageable steps. Two years later I have the career of my dreams and have increased my salary by $30,000. It was a major transition that I could not have done on my own. The program awakened my awareness that when I connect with people, I discover their value and purpose in my life. It’s allowed me to create deeper relationships with family and friends. Through the coaching program I learned what it means to live on purpose. So often we go through life just living. . .is it living? I think it is so important to live life intentionally and through the program I developed some of the tools needed to do that. But most importantly, I learned what that means. I can happily say that I now live a balanced life that includes all the things I want to be doing—eating healthy, exercising, time with friends, working a creative job I love and having fun! Diane’s coaching program helped me see how it was all possible—to live the life of my dreams! I really enjoyed figuring out what was important to me. I loved working with Diane. It was great to have someone to talk to that would really listen without judgement. The program forced me to think about different areas of my life. My biggest result was that I realized that I was in a good place…almost like I needed verification of that. I also came to appreciate that everything is a process, from my goals to be more realistic when it comes, to how long it may take to achieve them. I can’t believe it’s been 5 years. I am looking forward to revisiting my notes. My life has taken a 360 degree turn for the better since I began working with Diane—I was “stuck” in unhappy and unproductive relationships both in my career and my personal relationships—Since meeting Diane, I have resigned from a counterproductive & possibly destructive position for my career advancement—started on my own in my business (something I would not have had the guts to do without Diane’s coaching) & I am using more honesty to build & grow personal relationships. I am grateful for the expertise Diane brings to her sessions—she is a true professional. With Diane’s assistance, I have become an independent & successful self supporting business owner—Also, my personal relationships have turned around for the better—I have learned to use honesty & have found my self worth—I was a people pleaser & found myself unhappy and angry with my family and life partner— as a result, I have found the peace and balance we all search for & many of us never find—I am a new person! I really looked forward to each and every coaching session and found that the 2 hours (which I initially thought would be too long) flew by before I knew it. 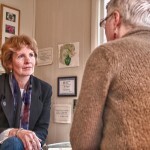 The best part of the sessions was the gift of presence, the open and deep listening which Diane shared each time. I valued the non-judgemental attitude, the humor, the sense that all things are possible which Diane radiated. And sometimes it is the smallest thing that can unlock resistance, fear, and doubt. For me, it was fixing the bathroom caulking which she suggested. From this, came the belief and motivation that I could work the transformation in my home,my work, my relationships and myself. I was also surprised that I had already created positive changes in the areas of money, health and friendships. Utilizing the idea of practicing qualities and and creating my own wise sayings was also helpful. The gratitude journal helps me “keep it real”. Working with Diane, I experienced the rare gift of her being totally present: to me, to the moment, to infinite possibilities. She has the ability to not only help access the deep wishes of the heart and mind but to inspire the will to achieve them. Diane really opened my eyes to self exploration. The journey with Diane encouraged me to build confidence that I have lacked for a very long time. She helped me to take the necessary steps to explore my hearts desire. Diane is an amazing listener and has a keen sense of guiding so that I could achieve goals that I set for myself. All the tools were very practical and worthy of applying on a daily basis. I will be forever grateful for taking that first step…the phone call to Diane! I was at a point in my life where I was wondering what I really wanted to do and was I being the person I wanted to be? At the same time a friend had just completed the coaching program with Diane and I was very impressed with the way her life had changed. I took the step and called. Working with Diane as my life coach was an amazing process. The focus, direction and insights she provided helped to bring me to living my life with joy and making my choices from a place of joy. It truly opened me up to seeing the possibilities I had been blind to. If you want to live your best life everyday I would suggest you contact Diane Ingram and start your journey. I am writing to thank you for the life coaching sessions. They truly made a difference in my life and in my business. The clarity that you brought to me is a gift… Not many people have a positive outlook on life, or the tools to shift and change that. You brought peace into my life, positivity, belief, and the tools to always remember these things. Sometimes life comes at you so fast, and you get caught up in the negativity. With your tools and your coaching, that can all be changed. We only have one life, live it well! You teach that so well… I am so honored to have met you, and so grateful for all of the tools you provided me with, to live a wonderful life. All of your lessons apply to life, family and and my business. It taught me great organization, openness, peace, positivity and love. These tools will all be applied to my business, my husband, my children and my friends. Thank you for being such a great role model… I am sure you will touch many more lives, and I am sure you will help many discover their greatness. Diane’s coaching and guidance was an amazing eye-opener. Before I began coaching with her, I was in a state of confusion and unhappiness because I knew I in my heart I wasn’t where I wanted to be in my life but could not clearly see my purpose or direction. I am happy to say that with Diane, I was able to truly reconnect with my true love of dance and no kidding, within that same year of coaching, I’m proud to say that I currently hold the title as a World Latin Dance Cup Champion. She is a truly wonderful coach and highly recommended. I have had much therapy in the past, and I have never come as far as I have with you as a life coach. I have really enjoyed our time together and I am so grateful to have been able to work out some of my pain as well as getting the tools to a better life for me and my family. You have taught me so much and the most important, to be compassionate to myself and stop beating myself up all the time. You are an amazing gift and I wish you great success and happiness always. Diane Ingram calls herself a Life Coach; I call her a Miracle Worker! After years of career confusion and an inability to find my place in life, a friend suggested I work with Diane. I was skeptical and deemed myself unworkable, but hopelessness led me to give it try. Working with Diane is the best decision I’ve ever made. Diane is endlessly supportive, kind and motivating. She asks all of the right questions to reveal the true voice within; a voice I would not have found without her. By the completion of her program, I had started my own business doing what I love and could not be more excited for the future. If Diane can help me, she can help anyone. I don’t know where I would be without her. Diane coached me to get clarification on what I wanted my ideal life to look like. She had the tools to help me unlock the hopes and dreams I have for all aspects of my life. Diane gently guided me from the negative unproductive thoughts to positive purposeful possibilities. With Diane’s guidance, I was able to grow myself into a more confident authentic individual who began to trust her ability to fulfill her dreams. Diane is encouraging, supportive, intuitive and a deeply caring life coach! Diane’s presence, wisdom, and guidance held the space for me to discover more deeply what really matters to me and how I can show up more fully in my life. It was a pleasure and honor to work with her. Diane has been a strong force in my life during a tough time of my life. Her commitments and open heart helped me in a time of huge transition. I am grateful for her guidance. I would highly recommend her when you are ready to make a shift in your life and need support to move forward. You have given me the gift of helping me travel back to me. I had a wonderful experience working with Diane. She gave a great clarity at a time when I felt confused about my next steps and unsure about how to proceed. Her process helped me locate the strengths, skills, and values to focus on moving forward and how to have courage to make those changes. I know what I’ve learned with her will carry on long after these next few phases and with me into every future transition I look to make. I woke up in a fabulous mood today. I love going to see Diane. The moments of clarity afterwards are mind blowing. Subscribe to my free "Bits of Inspiration" Newsletter and get a free MP3 visualization! Copyright © 2019 Diane Ingram, All Rights Reserved.